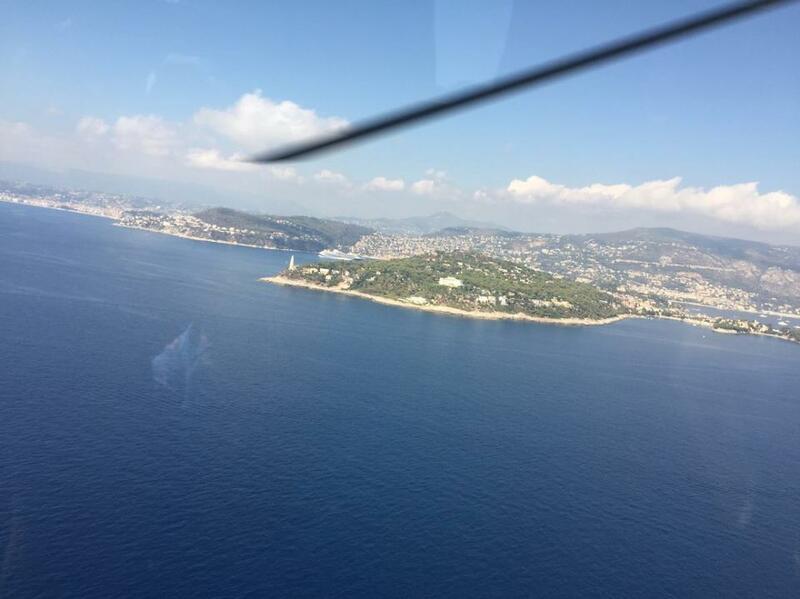 A private helicopter ride out of Monaco provides a killer view and legroom too. The magnificently opulent Principality of Monaco on the French Riviera attracts VIPs from all over the world. They come to gamble in its famous casino. They come to watch Formula 1 cars turn the tiny country’s (only Vatican City is smaller) winding streets into one of the most famous race tracks in the world. And they bring their superyachts to Monaco’s famous harbor to shop, sunbathe, and party. But here’s the thing about Monaco. The traffic—mostly made up of Bentley Mulsannes, Rolls-Royce Phantoms, all sorts of Ferrari’s, and more than an occasional Bugatti—is usually pretty congested. And it only gets worse when marque events like the Monaco Grand Prix or the Monaco Yacht Show are on. There’s plenty of traffic in the air too. But it’s the much more civilized steady stream of helicopter traffic that’s constantly buzzing members of the “IT” crowd between their private jets in the airport, their superyachts in the harbor, and any number of ultra luxurious residences in town. 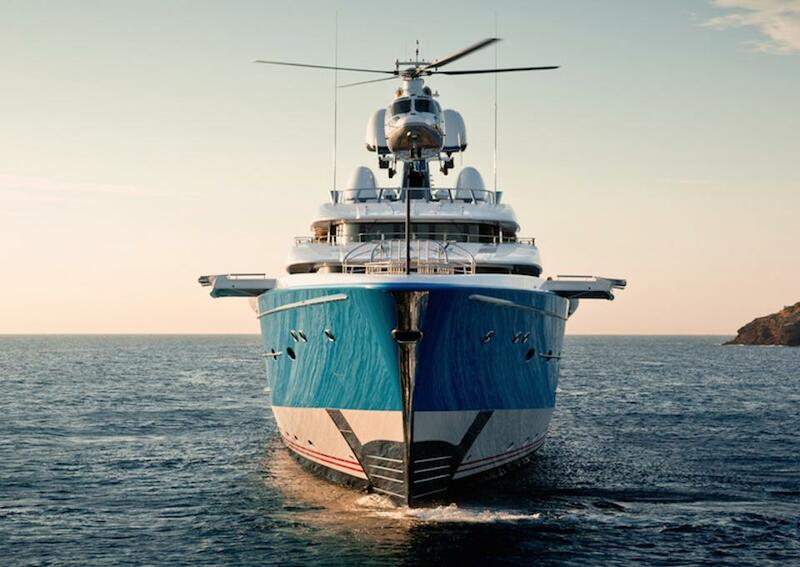 In fact, many superyachts, like the stunning Madame Gu, have their own private helicopter pilot and uniquely styled helicopter at the ready to make sure not a moment of precious time is wasted when the owner and guests are ready to set off. But even the most wealthy VIP’s don’t necessarily need their own uniquely styled helicopter to be at the ready all the time. And since Monacair has an entire fleet of state-of-the-art helicopters ready to take off at almost a moments notice, flying over Monaco’s traffic is really not all that hard to do. In fact, since I recently caught a Monacair flight out of Monaco bound for Nice airport a short distance down the coast. And I’m most definitely NOT a VIP. But since I’d just completed a 1,000-mile London to Monaco ride to raise money for the Blue Marine Federation, and I was travelling with my bicycle, the ease of being whisked from my hotel with all my bulky luggage (the short car ride to the helipad is part of the experience) to the airport made me feel like one. Now this takes all the hassle out of flying with a bike. Too bad the feeling only lasted the few minutes we were in the air! So please, take my advice. 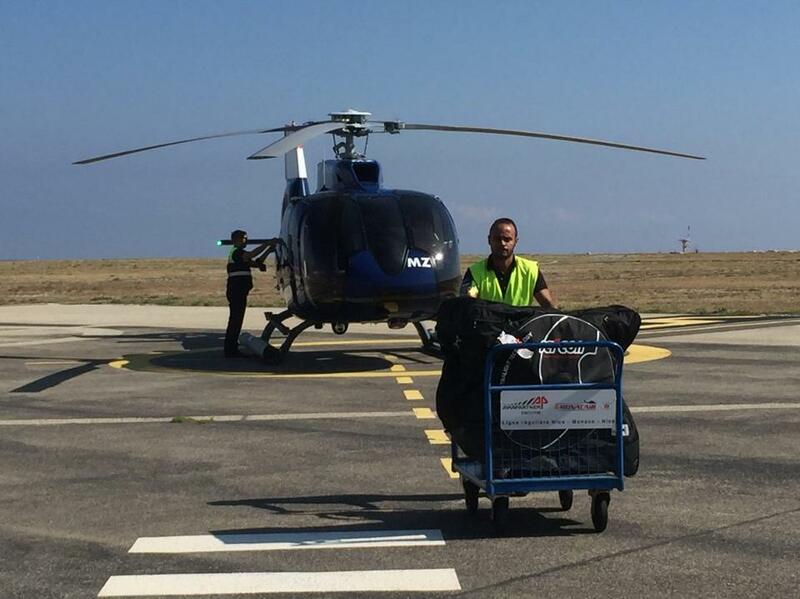 When in Monaco, treat yourself like a VIP and book a helicopter flight back to the airport. Trust me. You won’t regret it. Previous articleCan someone show me how to get back to the ocean, please? Righto Swizzy! Next time I’m in Monaco, I’ll be sure to do that! I know. I know. I just needed a distraction. Subscribe to the Swizzle Blog. Please enter your email address to receive a regular dose of adventure, luxury, technology, and badassness in your inbox.